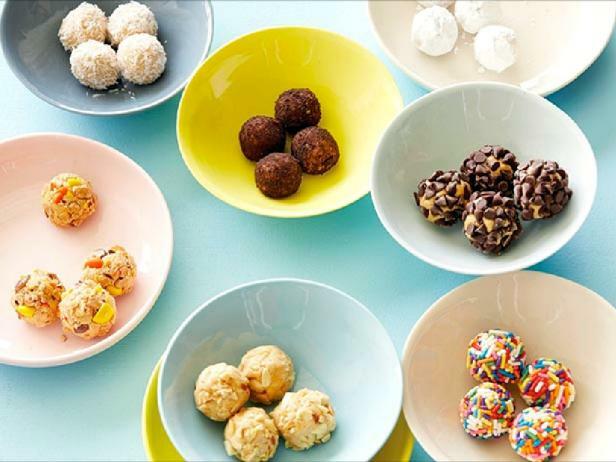 Satisfy your sweet tooth with one of these super easy and fun peanut butter ball recipes. Get rolling! These charming candies are guranteed to be a big hit at your next dinner party.